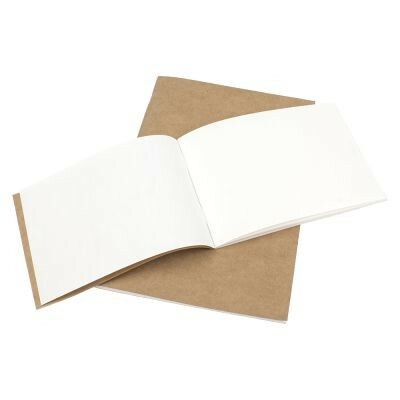 These staple-bound sketchbooks contain 40 pages of 140gsm high quality cartridge paper, complete with a Kraft cover. This cartridge paper is an excellent surface for drawing, sketching and painting with pastel, pencil, pen or ink. 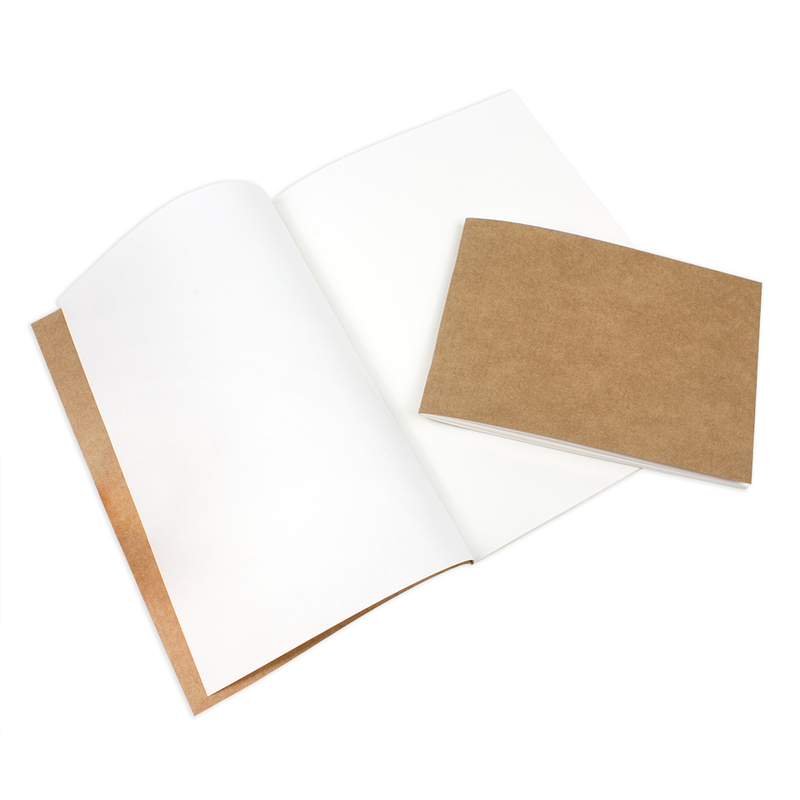 The A5 Sketchbook is stapled in a landscape orientation, along its shortest side. The A4 sketchbook is stapled in a portrait orientation on its longest side. 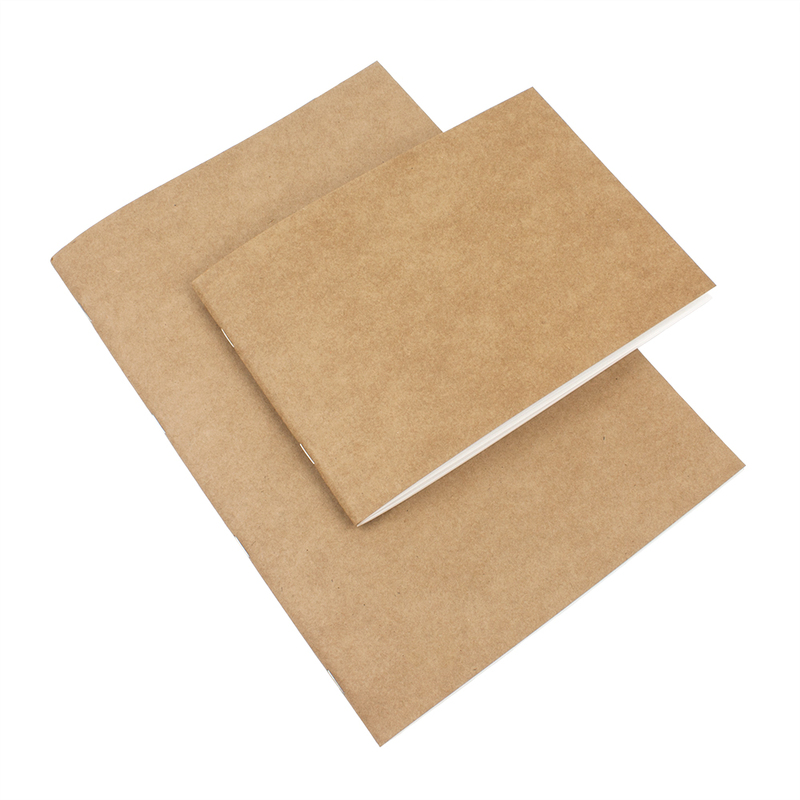 The cover of these sketchbooks is made from sturdy Kraft Card which can be customised using your favourite pencils and pens!